Trolling has become an epidemic and has grown from the desire of people, especially teenagers to make use of the internet and to feed off of the lack of intelligence and the embarrassment of their victims. Unlike how stalking and cyberbullying’s consequences have been stated time and again, the damage to teens emotional and psychological development due to trolling has been understated largely. The attitude however towards this problem has gradually begun to change. Trolling has been identified by experts as a type of cyberbullying which exists on social media sites and online platforms such as forums and gaming rooms. The reaction to this problem is still divided with some thinking of it as being something truly harmless. Trolling has been recognized as a form of bullying because its characteristics are very similar to that of cyber bullying. Trolling comprises of the perpetrator ridiculing the victim on social media, embarrassing them and abusing them. This has also been defined as being ‘Revenge of the Nerds’ bullying as it involves anonymous attacks made on those who may be weak or young but are good with technology. Some people find trolling to not be as big of a deal as cyberbullying is which is why they treat both the concepts very differently. A majority of the people who hold such views are adolescents who are still passing through their teenage years and see no harm in this. They believe that trolling and cyberbullying differ because the intent and motive behind both are different. They see trolls as simply looking to make people laugh and consider them to be harmless whereas cyberbullies are seen by them as wanting to inflict harm and pain on the victims. For some, trolling is also a way through which kids can be taught to become smarter and to start thinking on their own which can help them to stand up for themselves in the real world. Parents need to realize how harmful trolling can be for the safety of their child. Once they see this as a threat, they can speak to their child regarding it and teach them how to deal with such people. While teens tend to be emotional and impulsive, parents need to teach them to ignore such behavior and to avoid responding to them regardless of how provocative they may be. Perpetrators are able to feed off of their victim’s behavior which is why not responding in any way is the best thing to do. By doing so, the perpetrator will no longer feel the need or urge to indulge in the behavior and due to lack of motivation will eventually give up. 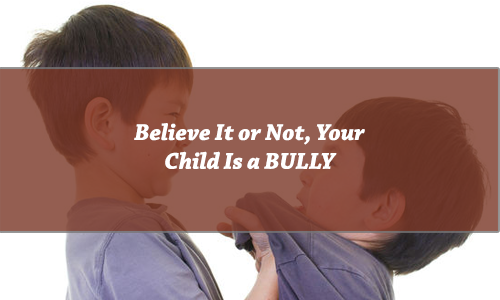 Thus, at the end of the day, it is the responsibility of the parents to not only educate their child about how they should avoid and not respond to such behavior but they should also be taught not to engage in such behavior on their own. Being the victim of such behavior can truly be harmful which is why engaging in it should also not be considered. 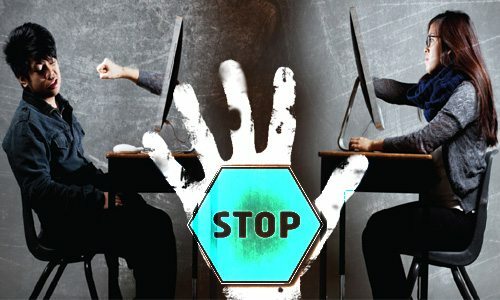 Trolling has become an epidemic and has grown from the desire of people, especially teenagers to make use of the internet and to feed off of the lack of intelligence and the embarrassment of their victims.